"2012 has seen all the classic albums from The Sea and Cake return on vinyl as part of our 20th Anniversary vinyl reissue campaign. The band has also released their ninth studio album Runner to critical acclaim and are touring heavily in support. 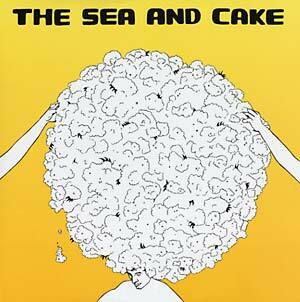 We are now happy to offer the 1994 self-titled debut from The Sea and Cake on vinyl again! This 2012 edition has been remastered to vinyl by Roger Seibel at SAE Mastering. Packaged in a full color jacket emulating the original and for the first time includes a free download coupon."